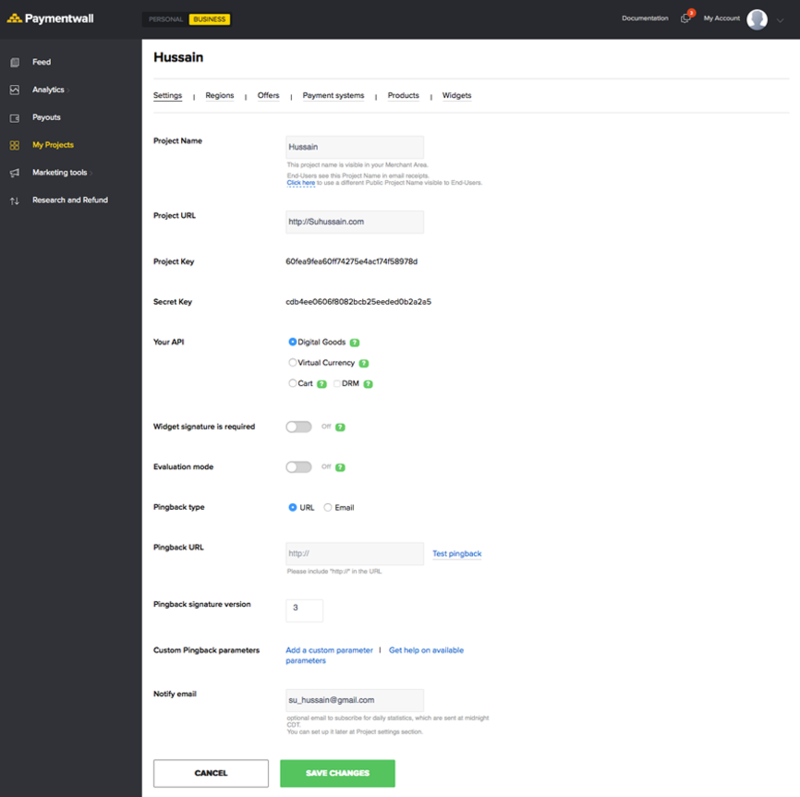 On your aMember dashboard, navigate to Configuration -> Setup / Configuration. Click the Plugins tab on the top navbar. 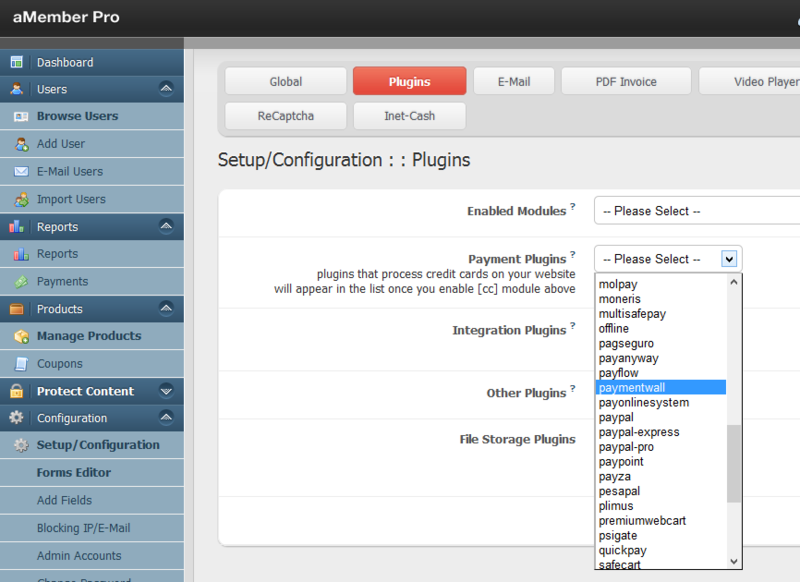 On the Payment Plugins dropdown menu, select Paymentwall, then click Save. 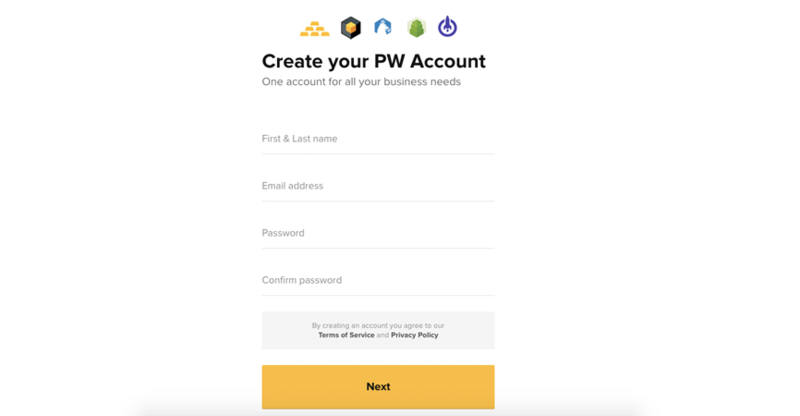 Paymentwall should now be available from the top navbar. 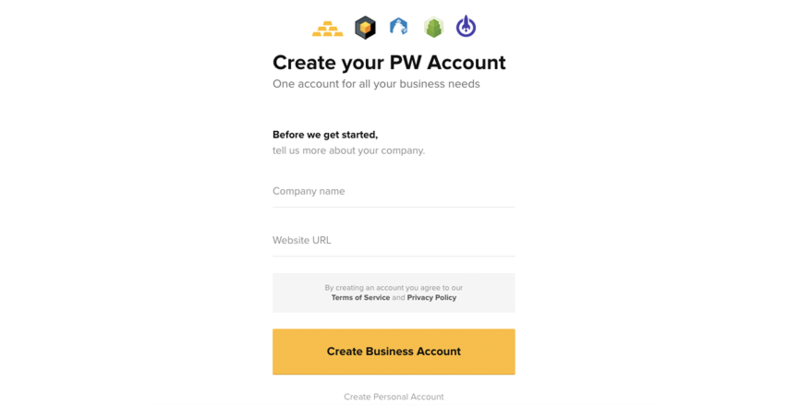 Click it to set up your project. 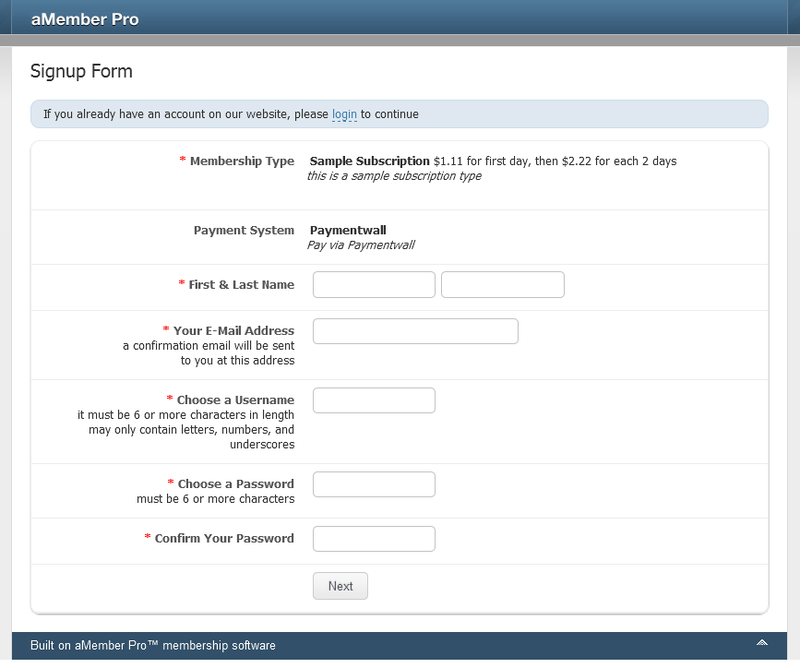 To test if the plugin was successfully installed, use a regular member to add or renew subscriptions. 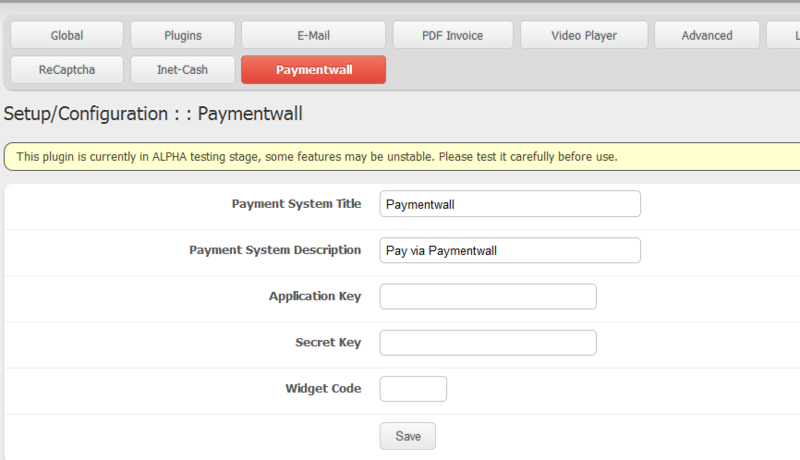 Paymentwall should be available as a payment option.